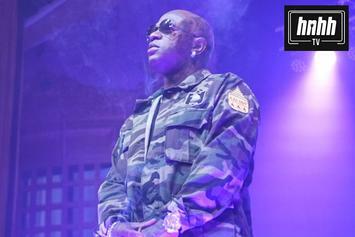 Big Tymers take it back to the first 48 in new clip. 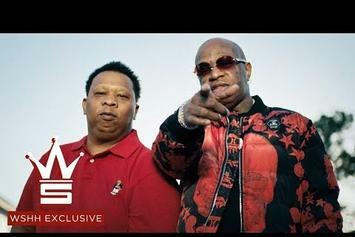 Watch as Birdman and Mannie Fresh join forces on stage, for a 20-year Big Tymers reunion show, and much more. 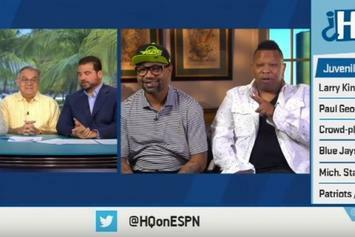 Juvenile & Mannie Fresh stop by ESPN's Highly Questionable. Mannie Fresh Speaks On The "Original Cash Money Feel" Of Lil Wayne's "Carter V"
Mannie Fresh sheds some light on his work on Lil Wayne's "Carter V."
Juvenile talked to us about the current drama at Cash Money, his new mixtape, "Mardi Gras 2", and his reunion with Mannie Fresh. 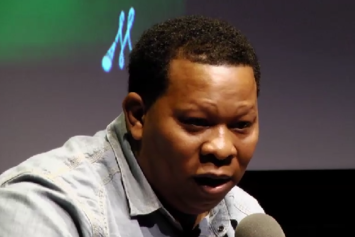 Mannie Fresh previews a new song he did with Yassin Bey in NPR interview. Listen To A New Snippet From Lil Wayne's "Carter V"
Watch this video snippet of a Mannie-Fresh-assisted track from Lil Wayne's upcoming "Carter V" album. Behold Mannie Fresh "Talks Labels, Mac Miller & Macklemore" Video, a new offering from Mannie Fresh, which was released on Sunday, April 28th, 2013. Mannie Fresh's rap artistry continues to improve with every release, something which is most definitely evidenced on Mannie Fresh "Talks Labels, Mac Miller & Macklemore" Video. His ever - expanding catalogue is definitely better for it, and we're looking forward to the next piece of the puzzle - aren't you? 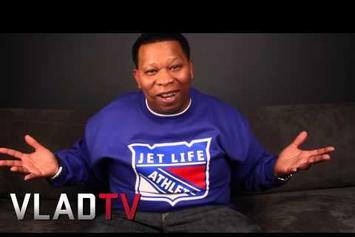 Peep Mannie Fresh "Talks Possible Hot Boys Reunion" Video, the latest visual from Mannie Fresh. It dropped on Wednesday, March 13th, 2013. Mannie Fresh's odds keep getting better with each new leak, and Mannie Fresh "Talks Possible Hot Boys Reunion" Video will undoubtedly improve his chances of winning. It's a worthy addition to a respectable catalogue that has seen a lot of growth since Mannie Fresh debuted in this game. We're looking forward to the follow-up. Check out Mannie Fresh "Talks New Orleans Bounce Music" Video, the latest video from Mannie Fresh, released on Tuesday, January 29th, 2013. Mannie Fresh's chances in this game are improving with each new release, and Mannie Fresh "Talks New Orleans Bounce Music" Video is no exception - quite the opposite, in fact. It's a nice addition to the impressive catalogue Mannie Fresh has been building over the years. We're definitely anticipating the next move. 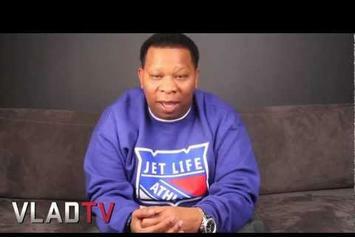 Peep Mannie Fresh "Talks On Southern Music " Video, the latest visual from Mannie Fresh. 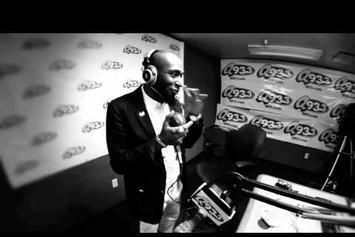 It dropped on Wednesday, August 22nd, 2012. Mannie Fresh's future brightens with every new release, and Mannie Fresh "Talks On Southern Music " Video certainly isn't an exception. It's a fitting addition to a solid catalogue that Mannie Fresh has been developing since stepping foot in the game. We're excited to hear more. Check out Lupe Fiasco Feat. 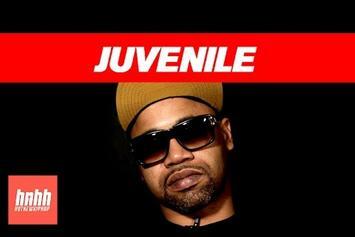 Mannie Fresh "2-Cent Session" Video, the latest video from Lupe Fiasco, released on Wednesday, August 8th, 2012. Lupe Fiasco's chances in this game are improving with each new release, and Lupe Fiasco Feat. Mannie Fresh "2-Cent Session" Video is no exception - quite the opposite, in fact. It's a nice addition to the impressive catalogue Lupe Fiasco has been building over the years. We're definitely anticipating the next move. 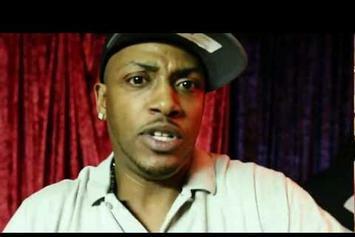 Watch Mannie Fresh, Juvenile & Mystikal "In The Studio" Video - it's the latest video from Mannie Fresh, having dropped on Thursday, October 13th, 2011. Mannie Fresh's musical situation is improving with every new release, and Mannie Fresh, Juvenile & Mystikal "In The Studio" Video will most definitely help the cause. It's a fine addition to the growing body of work Mannie Fresh has been developing since stepping foot in the game. 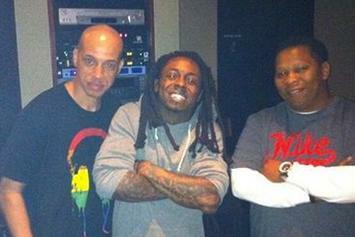 We're looking forward to what Mannie Fresh has in store. 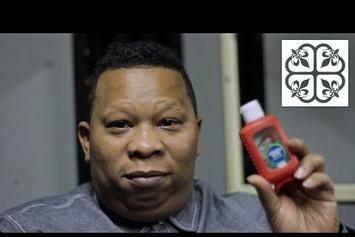 Peep Mannie Fresh "Vlog 1 "Road To Bonnaroo"" Video, the latest visual from Mannie Fresh. It dropped on Saturday, June 18th, 2011. Mannie Fresh's future brightens with every new release, and Mannie Fresh "Vlog 1 "Road To Bonnaroo"" Video certainly isn't an exception. It's a fitting addition to a solid catalogue that Mannie Fresh has been developing since stepping foot in the game. We're excited to hear more.